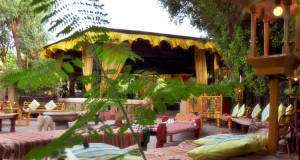 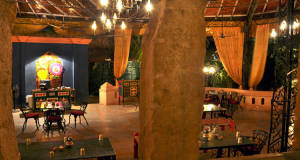 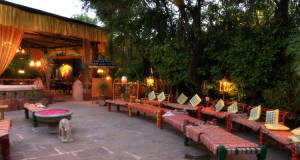 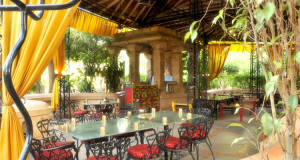 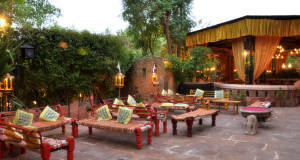 Rajwadu has expanded its hospitality in the name of MADHURYA, Which is situated itself in RAJWADU with a Ala carte menu. 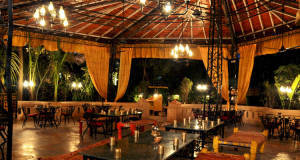 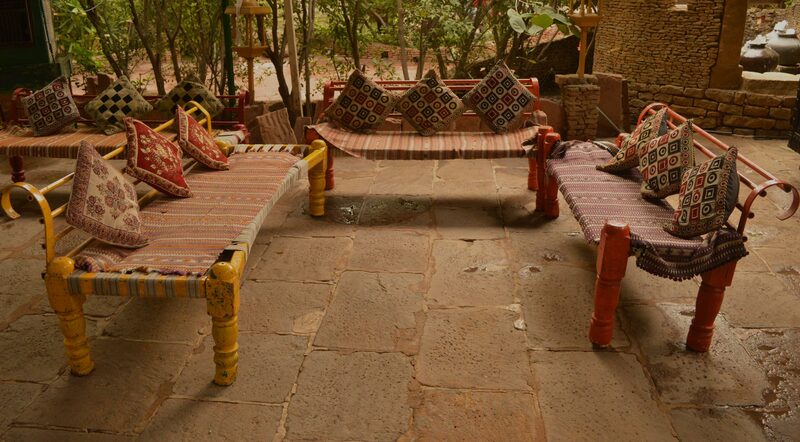 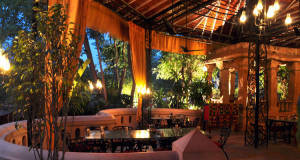 Where Gujarati, Rajasthani, Punjabi and Chinese cuisines with delicious snacks are served. 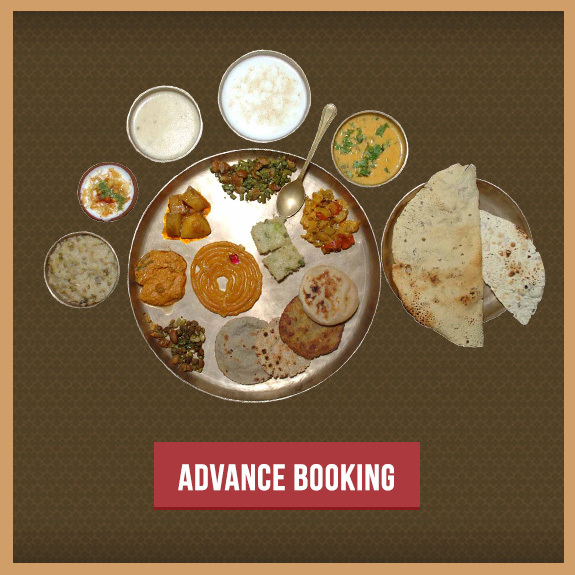 MADHURYA means “sweetness” of taste and hope of our hospitality and its sweet memory.